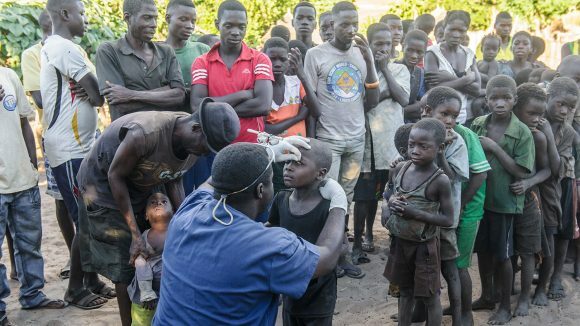 In April 2018, Sightsavers CEO Caroline Harper pitched an ambitious plan to eliminate trachoma, the world’s leading infectious cause of blindness, during her talk at the TED conference in Vancouver. 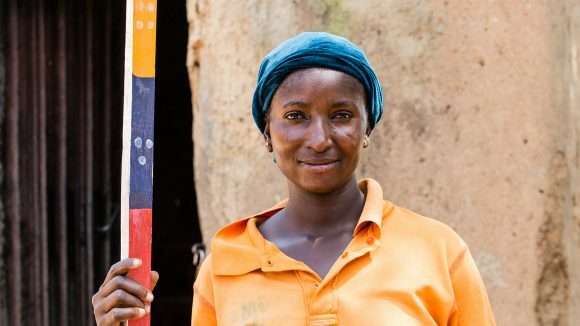 About 1.9 million people worldwide are blind or visually impaired because of trachoma, but the disease can be treated, cured and prevented from recurring. 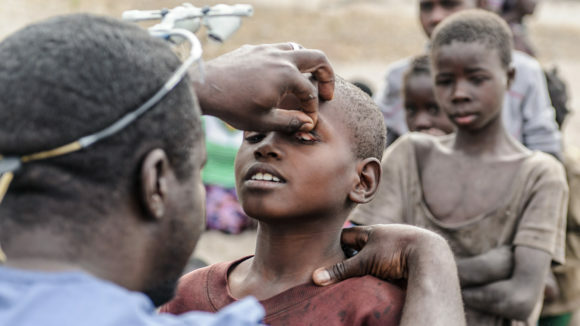 Trachoma has already been eliminated in countries including Ghana, Oman, Morocco and Mexico, meaning millions of people no longer live with the pain, suffering and blindness it can cause. Yet there are still 43 countries that count trachoma as a public health problem. Working with our partners, we’re on track to eliminate the disease in the countries where we work. In December 2017 we counted down to our one billionth treatment for neglected tropical diseases such as trachoma. We finally reached our target, bringing us one step closer to eliminating these diseases for good. 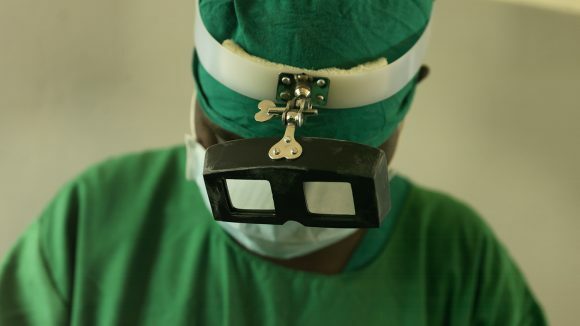 Sightsavers is pioneering new ways to use technology to save sight. 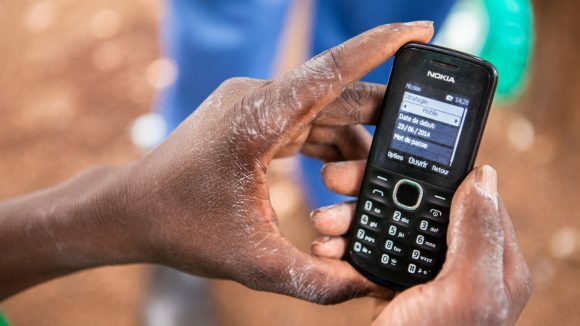 The Global Trachoma Mapping Project and Tropical Data programmes have used smartphones to gather data and identify where our help is needed. We help to train local eye surgeons and health workers so they can provide support and treat people in their own communities. 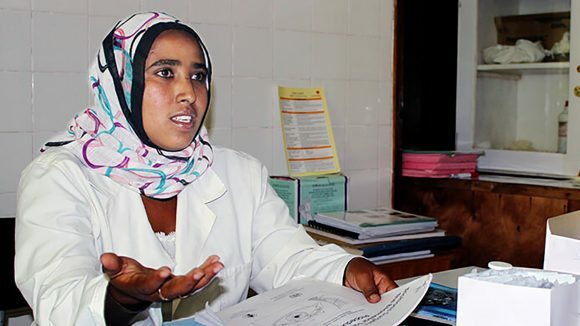 Sister Habiba Shemsu works in south-west Ethiopia, providing treatment in rural areas. Could fund a sight-saving trichiasis operation. Could provide more than 700 people with the antibiotics to treat trachoma. 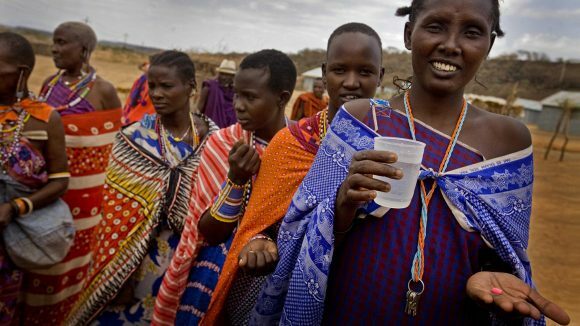 Could protect six whole communities against trachoma.